Martino Rogai is born in Italy and he run between Florence and Livorno,In the amazing Tuscany. On his background he’s been 27 times Italian Champion in Wild Water and Flat Water canoe between 2004 to 2013, competing in World and European Championships on the Italian selection. 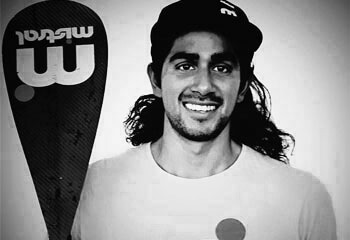 In 2013 he discovered Sup and one year later he started competing around Europe. Between 2015 to 2018 he won races in different countries as GlaGla Race in France (2016), Dunkerbeck Challenge in Spain (2015-2016) Eilat Sup Tour in Israel (2018). In 2015 he won his first Italian Championship in Sup. From 2016 to 2018 he participated on the cruelest race of sup panorama, the 11 City Tour where he finished two times on the third place. In 2017 he competed in his first ISA Championships where he ended with a seventh place in the Long Distance. 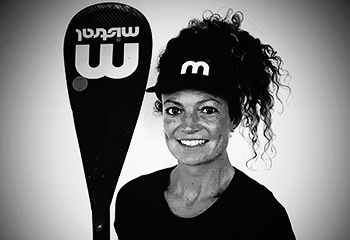 He’s actually pushing the sport with the organization of events like Florence Paddle Games, collaborating with Sup magazines, running the first online Sup game as Fantasy Sup, and teaching Sup with lessons, clinics and training programs. 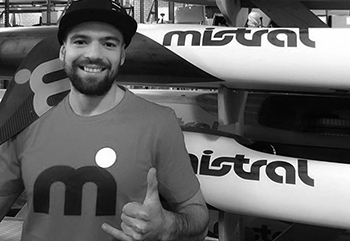 In addition to paddle he loves surfing, windsurfing and swimming so he found in Mistral the perfect lifestyle and the best board designs to share all these passions.